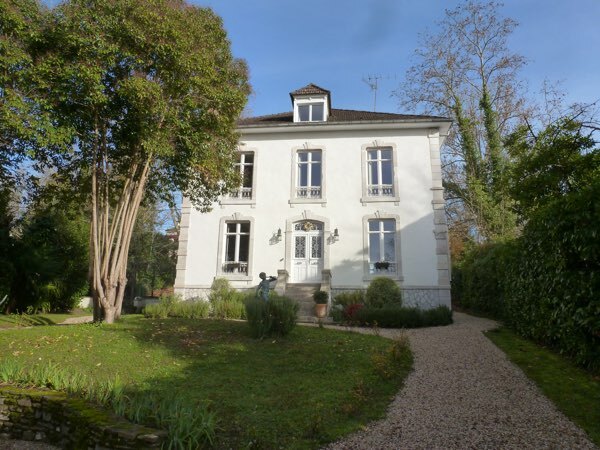 French Character Homes offers property for sale in South West France. 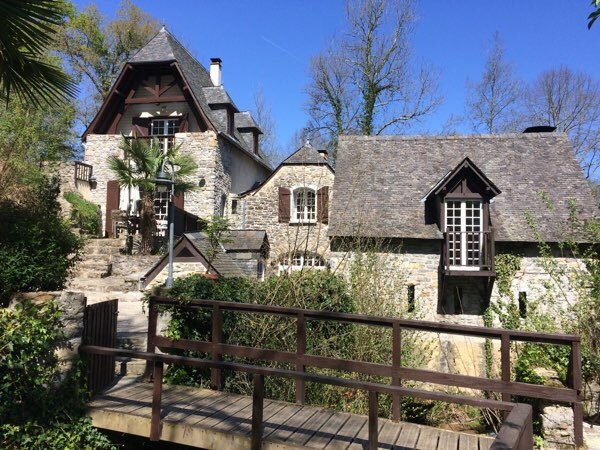 Based in the beautiful historic city of Pau; just one hour from both the ski slopes of the Pyrenees and the sandy beaches of the Atlantic coast, near Biarritz. Winter snow sports and summer beach activities make this region an ideal lifestyle choice for an all year round holiday home or a main residence. French Character Homes specializes in period character properties throughout the South West of France. 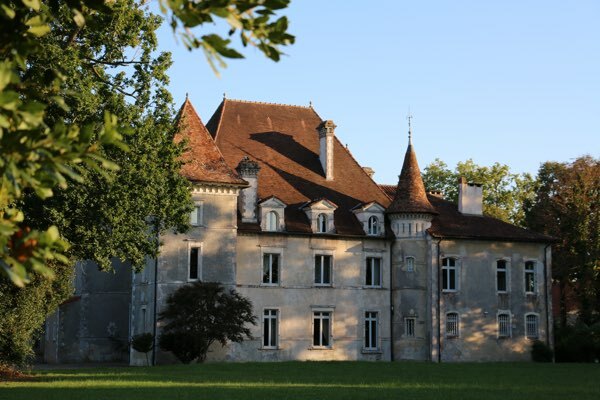 Our portfolio of properties includes Historic Chateaux, Elegant Manor Houses, Water Mills, Village Houses, Secluded Farmhouses, Coastal Apartments, Stone Barn Conversions, Equestrian Properties and Commercial Properties including Boutique Hotels and Gîte Complexes. All our properties are selected to appeal to the more discerning customer and as such have great architectural appeal and unspoilt locations. French Character Homes hopes to be able to help you find your ideal property, location and lifestyle in this magnificent region.